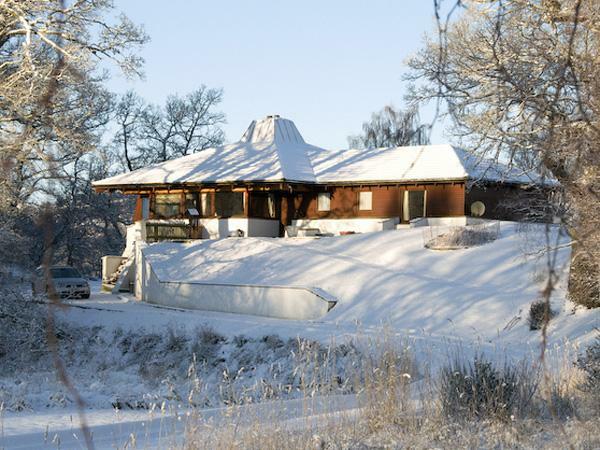 Details for Easter Urray, a home in Muir Of Ord, Highland. 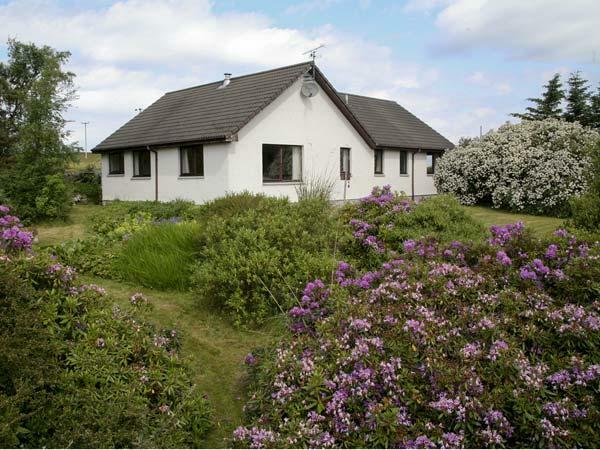 Easter Urray holiday cottage in Muir Of Ord sleeps 10, with 5 bedrooms and 4 bathrooms. 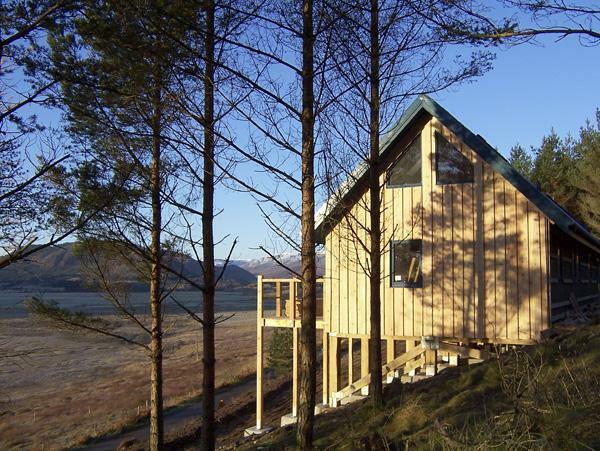 Easter Urray in Highland is non smoking and is child friendly, typical prices from £861 and Easter Urray accepts pets. 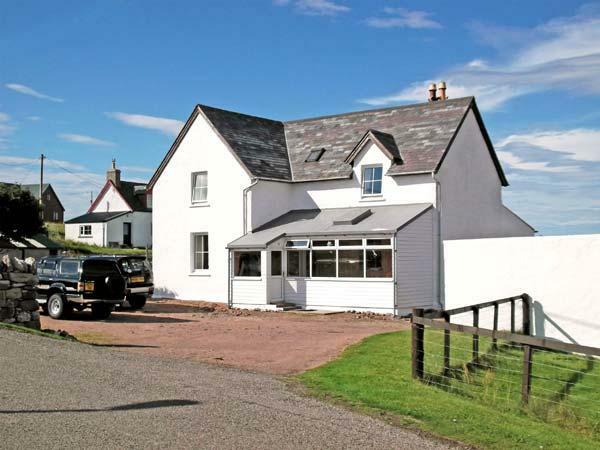 Easter Urray in Muir Of Ord is a holiday let with 5 bedrooms. 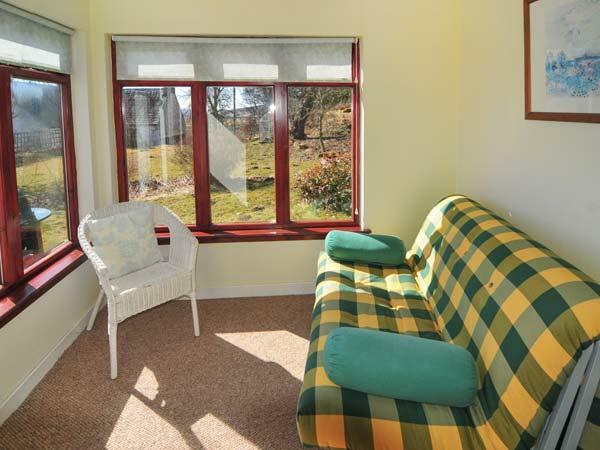 This self catering property is pet friendly. Easter Urray has 4 bathrooms. 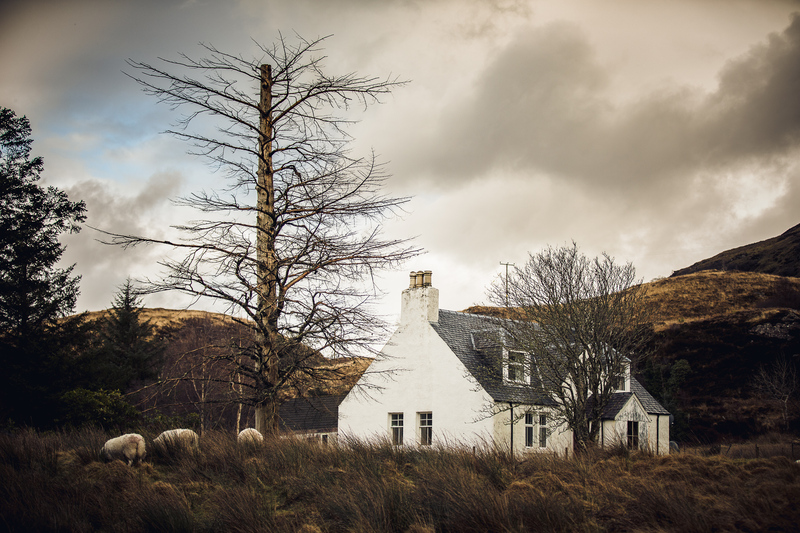 10 visitors can stay at Easter Urray in Highland. Easter Urray features high chairs included in the cost. WIFI is accessible at Easter Urray in Muir Of Ord. Easter Urray in Muir Of Ord has a garden / patio. 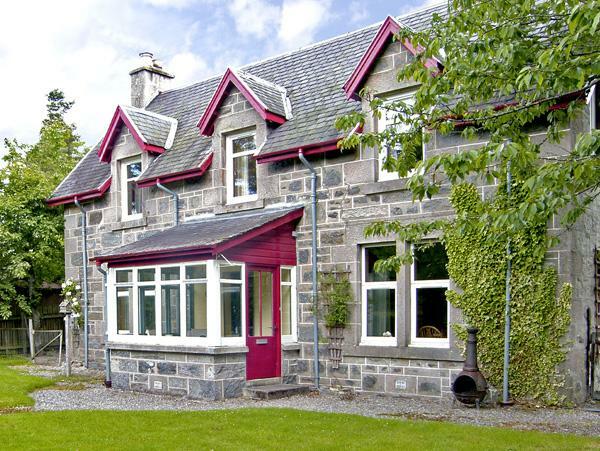 Easter Urray in Highland comes with a log fire/wood burner. Easter Urray comes with off road parking . A dishwasher is provided at Easter Urray. 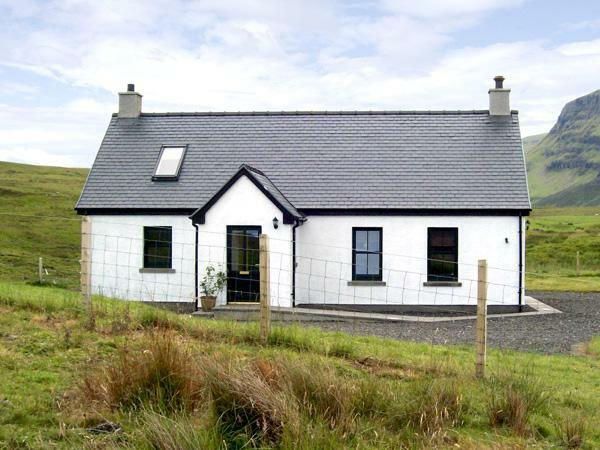 Fantastic, relaxed cottage - really welcoming and spacious. 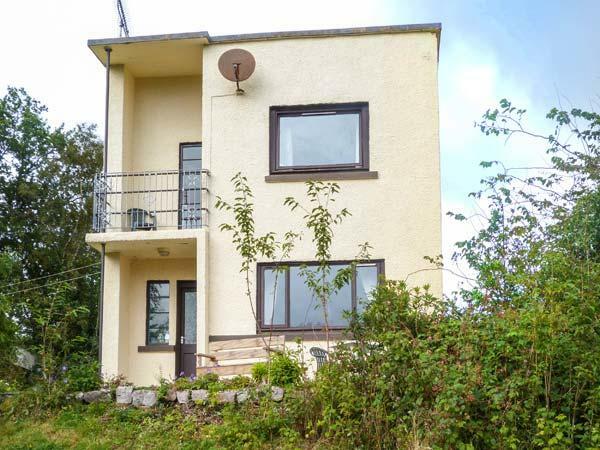 Superbly modernised traditional farmhouse, which keeps some great features (log-burning stoves, large range cooker) whilst adding some great modern ones (underfloor heating, plenty of bathrooms). Clean and bright throughout and very well maintained - the owner was very welcoming and superbly helpful for the duration of our stay. Would definitely recommend to friends and will probably book again. When we booked our holiday we were looking for a quiet escape from our hectic day to day lives and it didn't disappoint. The cottage was beautiful and decorated throughout to an exceptional standard, whilst maintaining a comfortable and homely atmosphere. We arrived to lit fires, some tasty local treats and a warm welcome from our host. We will definitely be returning soon.